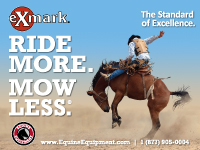 Welcome to the Equine Equipment Dealer Resources page. 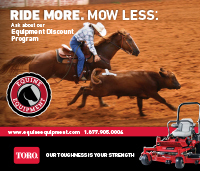 We have created and posted co-branded print materials for Dealers below. 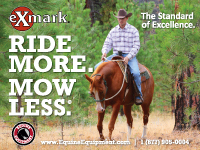 Please feel free to download and use for marketing and promotions at your upcoming trade show or farm and equine-related event. If you need a different size than is displayed below, please call Equine Equipment at (877) 905-0004 or email sales@equineequipment.com for assistance. Do you need help getting your sign or banner professionally printed and delivered straight to your door? 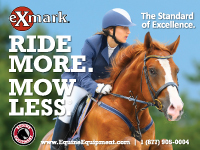 Equine Equipment recommends www.ColorMaxDigital.com for your printing needs. Call toll free at (866) 200-8798. 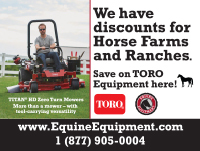 Use code “EQUINESAVINGS” to receive a discount when ordering online or via phone.